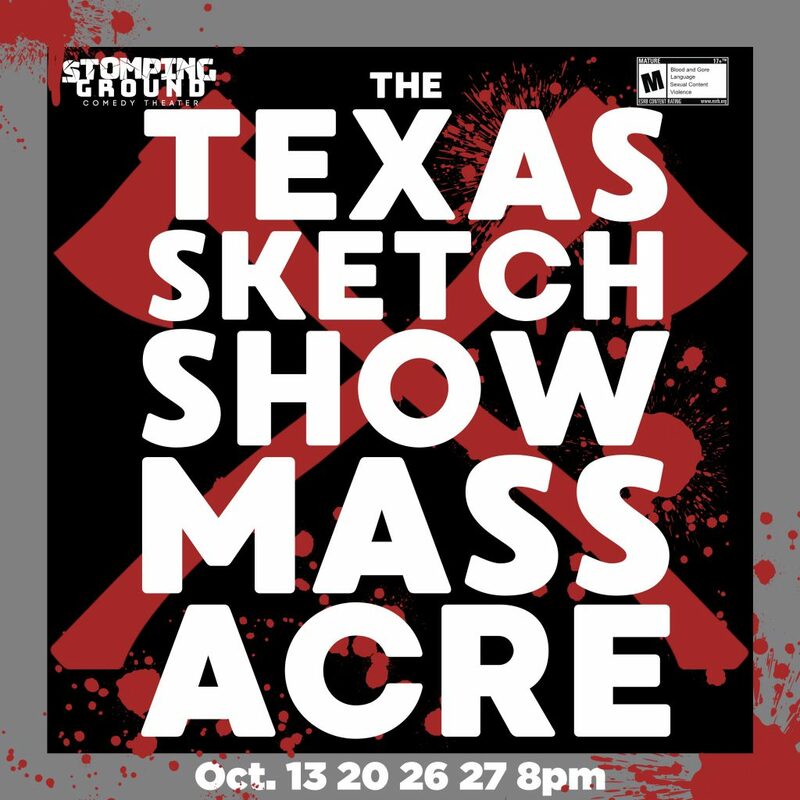 Stomping Ground Comedy is proud to present it's inaugural scripted Halloween Comedy Show: The Texas Sketch Show Massacre! This hour long revue takes a look at classic Halloween horrors such as serial killers, monsters, and finding the perfect costume. 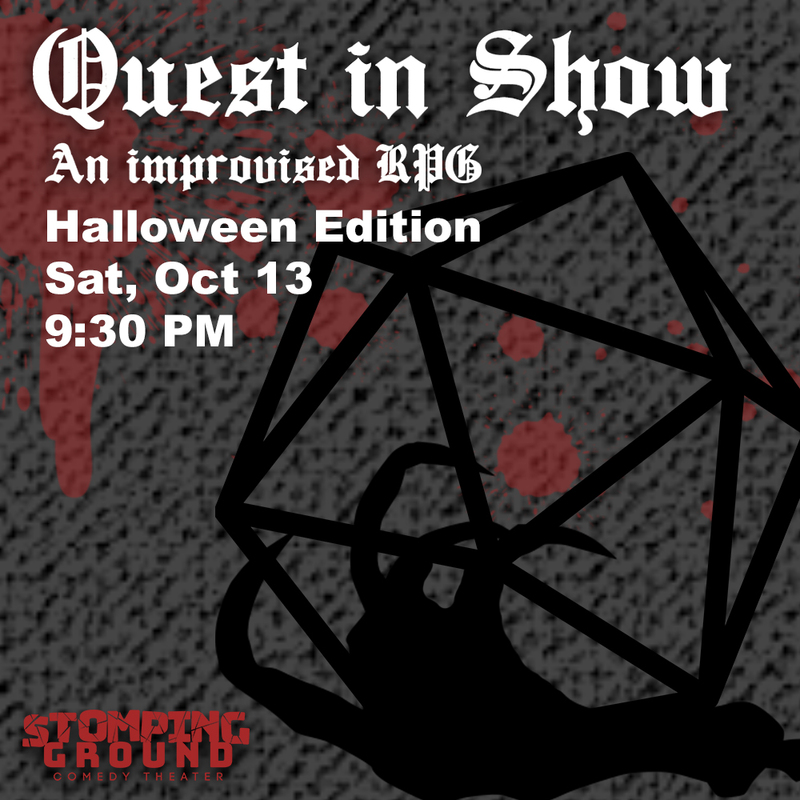 Featuring strong character driven sketches, this show promises to be comedy so funny, it's scary. 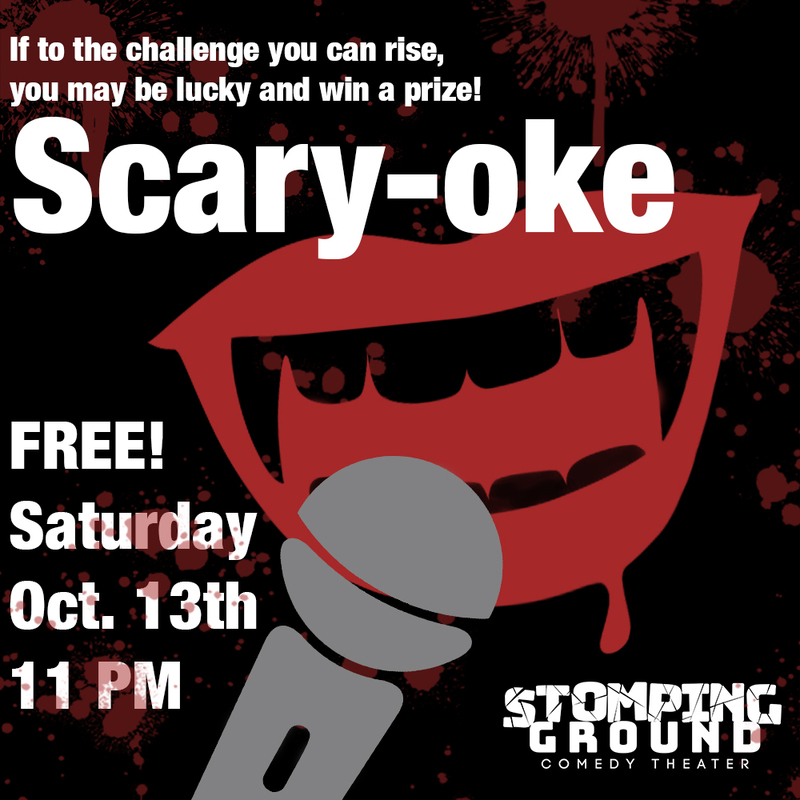 Come belt out your favorite tune at this FREE, BYOB evening of karaoke at Stomping Ground. Prizes will be awarded for the top three performances! 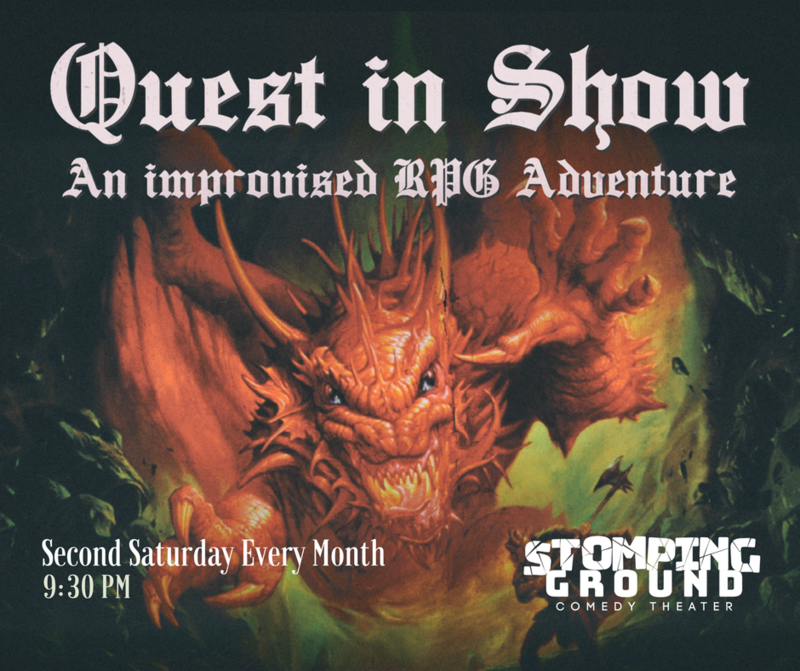 This event is rated Mature/18+. Doors open 15 minutes prior to the event.